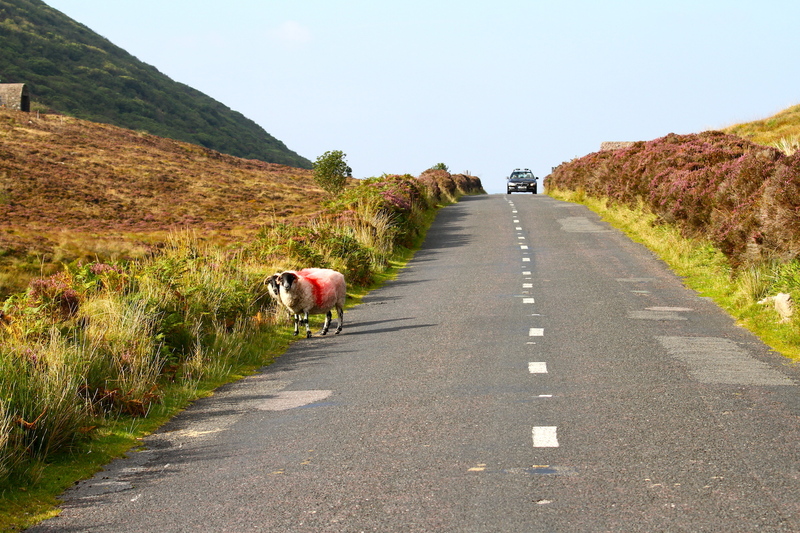 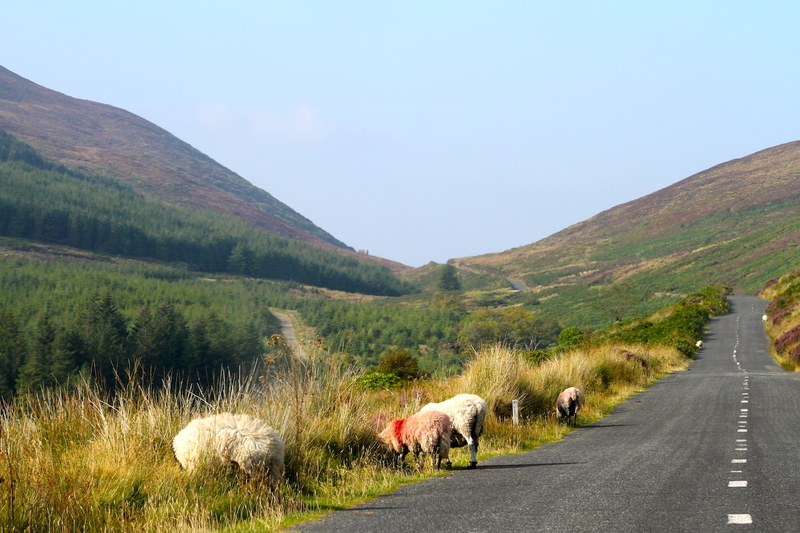 Local sheep endure traffic, harsh weather and limited vegetation at the Vee mountain pass, Knockmaeldown Mountains, Ireland. 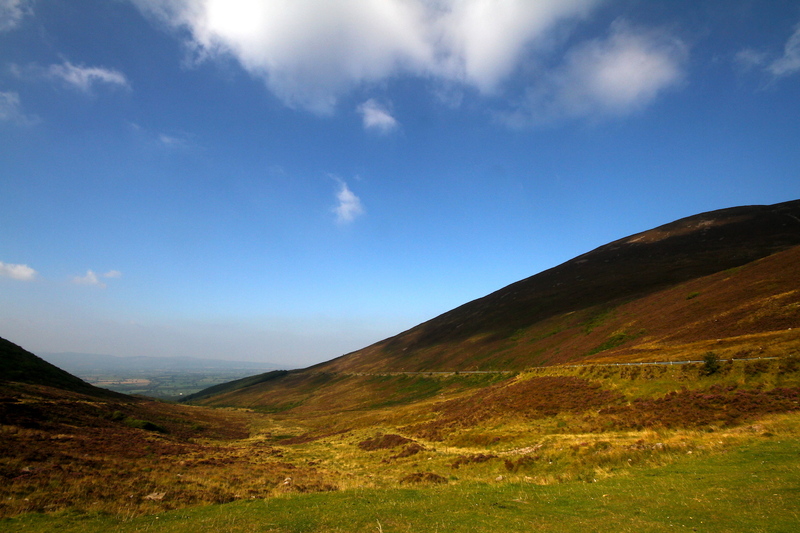 But last week was all blue skies and sunshine. 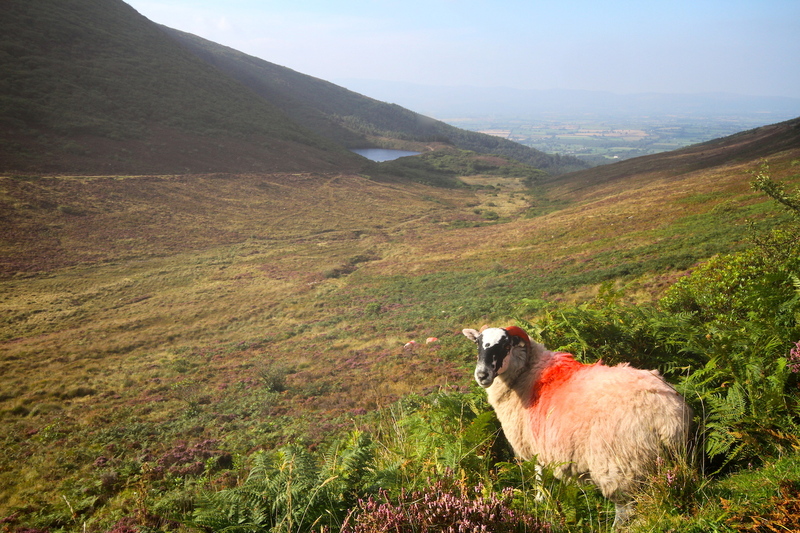 Happy sheep!